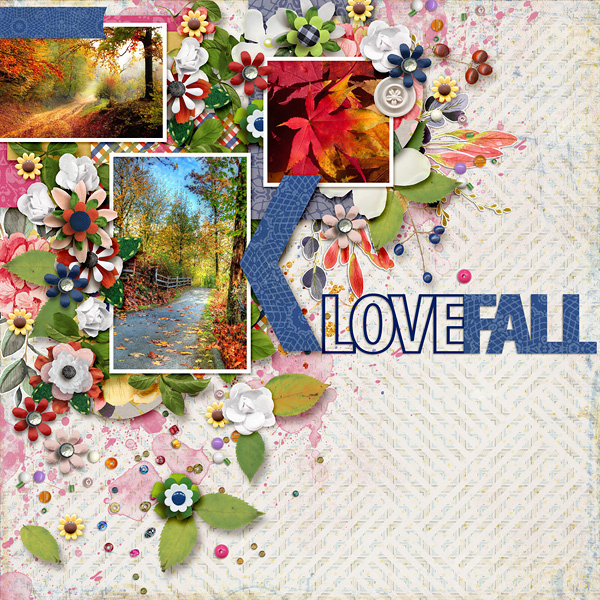 Here are seven cut-outs for digital scrapbooking. 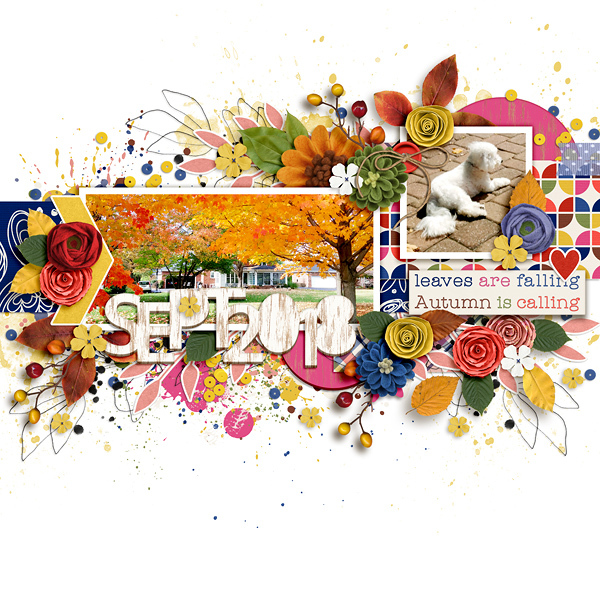 These word-arts are themed sound autumn and the month of September. There is a mix of solid, outline, block and script designs. Words included: SEPTEMBER, SEPT2018, LABOR DAY, autumn, LOVE FALL, hello FALL, FALL FALL FALL FALL. 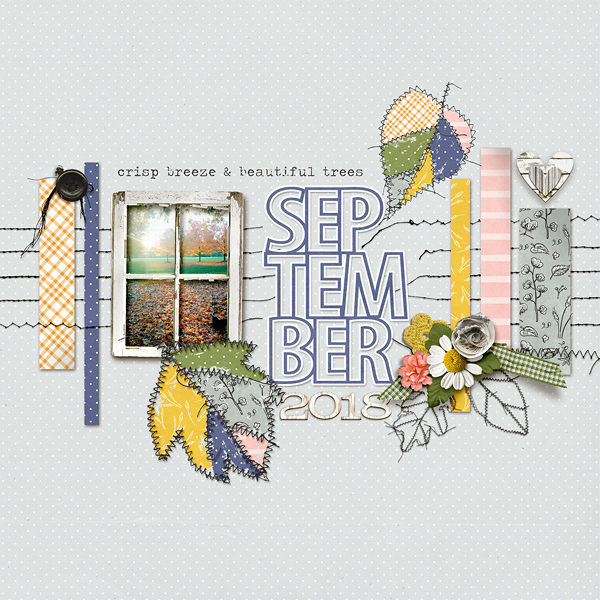 These designs coordinate with the September 2018 BYOC. These cut-outs coordinate with the September 2018 BYOC.